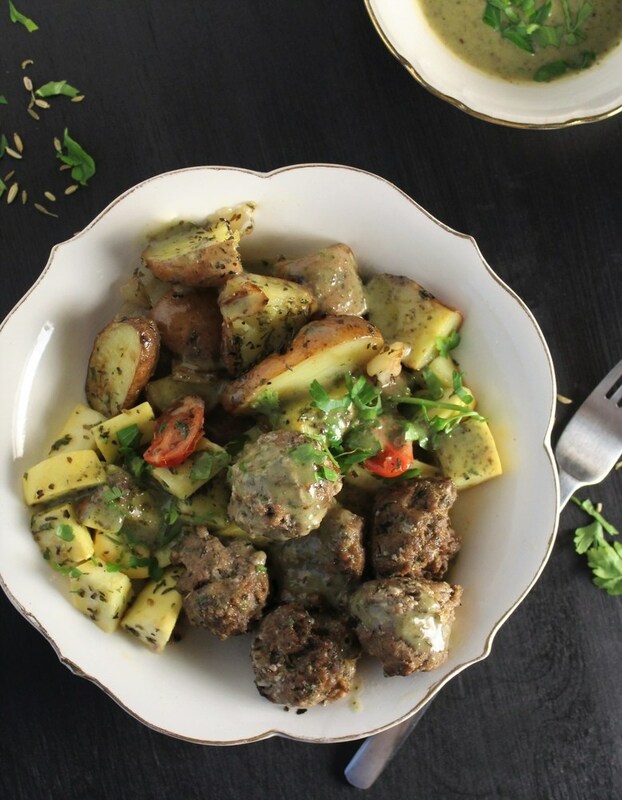 Everyone knows about “Taco Tuesday” and “Friday Fish Fry” was a staple of my childhood, and I think it is high time we gave the humble meatball its own day too! 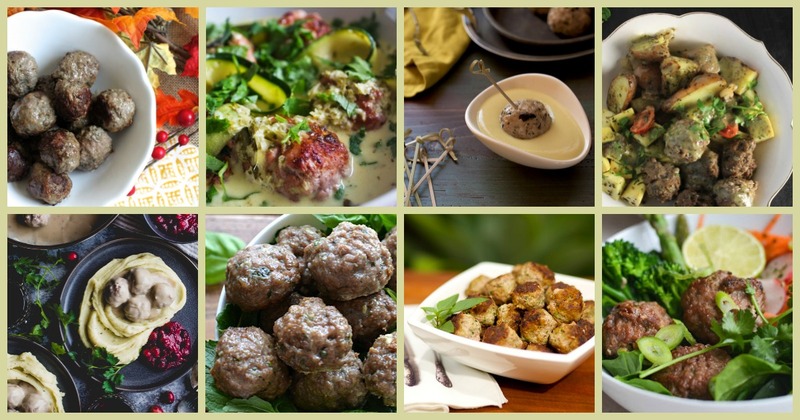 Having a theme makes AIP menu planning a little bit easier and a lot more fun, and because ground meat is often the most inexpensive and accessible way to get high quality grass fed or pasture raised protein, they help you stretch your grocery budget as well. They also offer a great way to sneak in some vegetables and/or nourishing organ meats, and provide a natural way for you to rotate the protein in your diet if you choose a different meat each week. 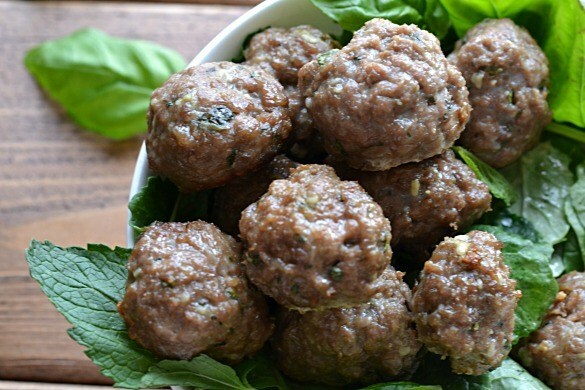 Therefore, by the authority vested in my by the Department of Deliciousness and Nutrient Density, hereto forward, I proclaim that “Meatball Monday” shall be celebrated each week! 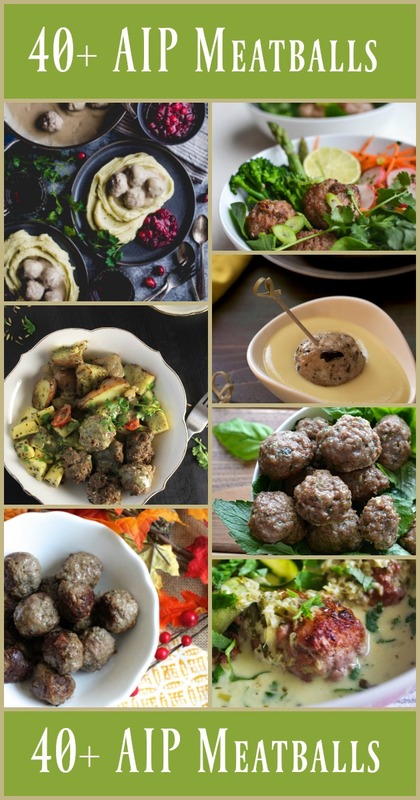 Here are some AIP meatball recipes (about 40 at last count, but I’ll add more as I discover them), to get you started, organized by the type of ground meat. 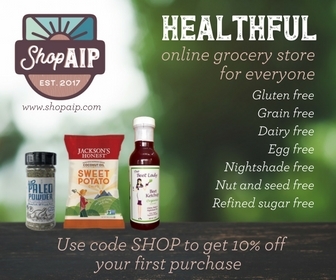 Every single one is gluten-free, grain-free, dairy-free, egg-free, nightshade-free, nut-free, and seed-free – or includes directions to modify the base recipe to make them AIP-compliant. I just love the idea and have put in my calendar for every Monday from Feb. 26, 2018 until the end of time!! 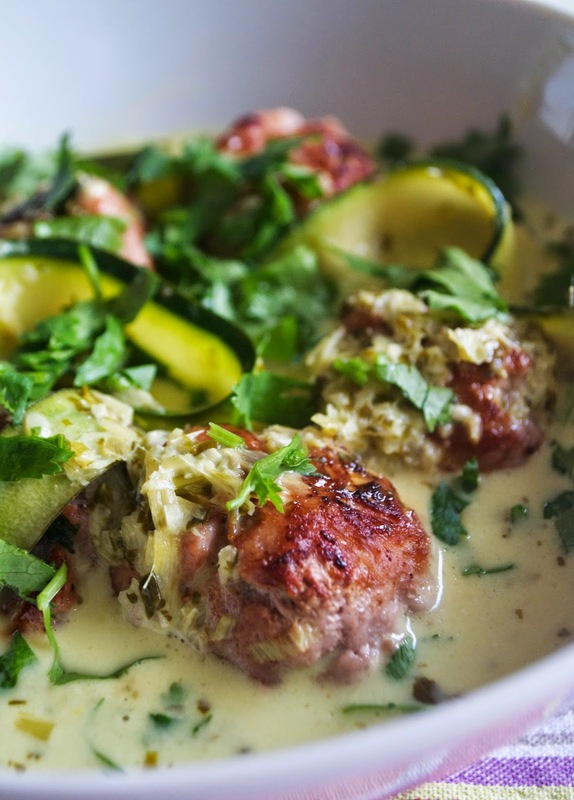 Thank you so much for featuring my AIP Turkey Meatballs with Hidden Veggies! 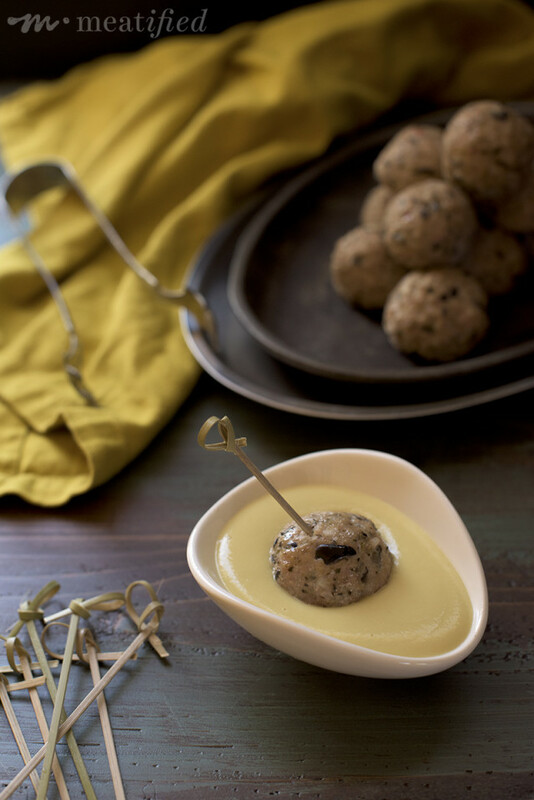 I hope your readers enjoy and I have found some new meatball recipes to try for myself!